There is a stream that flows through Nick Schofield’s ambient record Water Sine. Sometimes it sounds so close that it feels like you’re standing in it – the cool water on your ankles offering a blissful break from the summer’s oppressive heat. At other times, the stream is further away and is barely audible. The birds let you know that you haven’t wander too far. On “Pale Blue Dot,” the glistening synths drops act like the sun twinkling off the water and “Fairy Pools” is a suitably ethereal track with its light layers of synths and the water constantly in motion. Schofield rests on low notes on “Passing Place,” and in turn, the track holds a darkness. Perhaps the stream we hear is a landmark you pass on your way to see the dead body you heard about. But as the album starts to wind down, you find out that the stream’s destination – “Balsam Lake.” Here the running water is replaced with soft sounds of lapping water. And while you can only hear this lapping occasionally, Schofield’s plodding notes conjure a vast lake with the darkest blues. The Montreal artist, who is also half of Best Fern, writes on his Bandcamp page that Water Sine “is a soundtrack for sleep; an antidote to insomnia. Softness and simplicity. A sound that beckons for tranquility and release.” This moving water is your vehicle to peace but even when you have wandered away from it, you will find serenity. “Isle of Skye” is dominated by the trills of birds as they dance overhead while “Viktoriapark” has a frisky and quick tempo with sounds like dollops of raindrops on leaves. 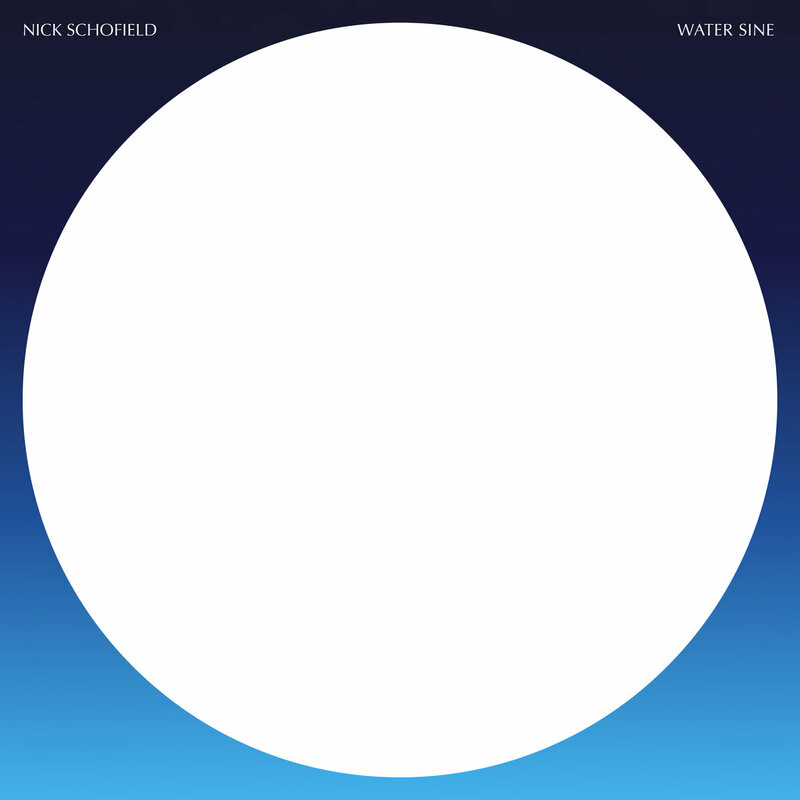 On “Schönefeld,” the album’s longest track, Schofield slowly draws out each sound with intense concentration and restraint. It forces you to drop your shoulders, stop your endless train of thoughts and, much like the album as a whole, relax.